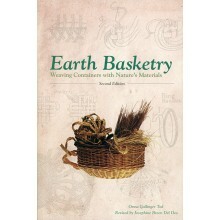 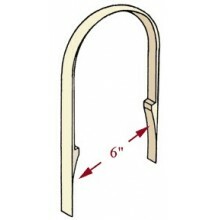 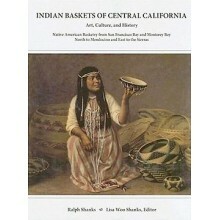 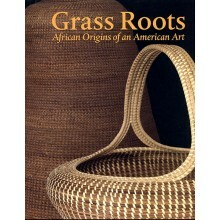 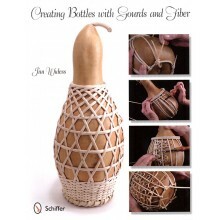 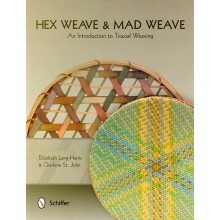 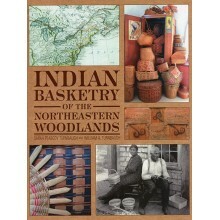 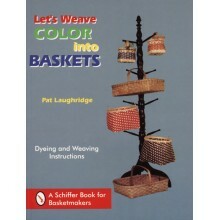 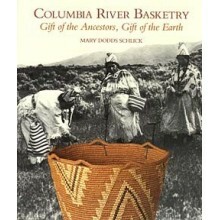 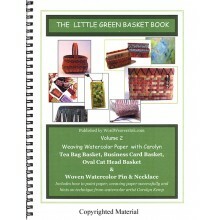 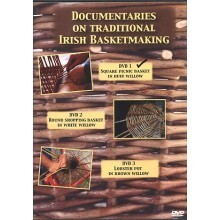 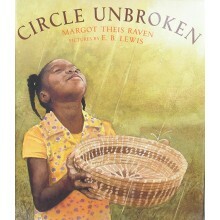 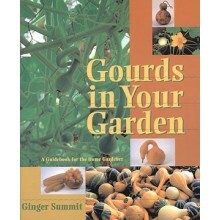 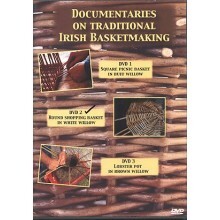 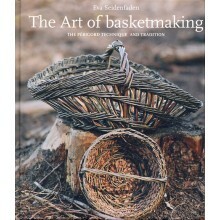 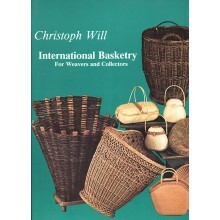 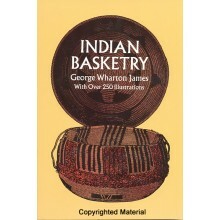 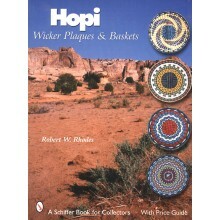 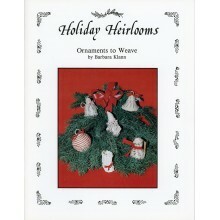 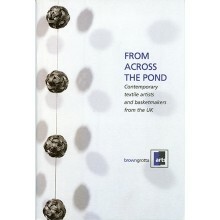 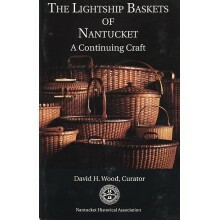 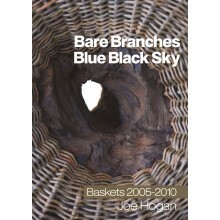 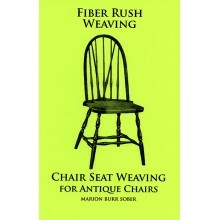 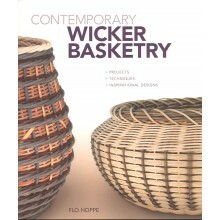 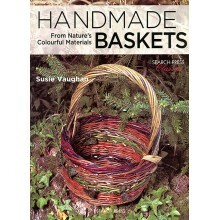 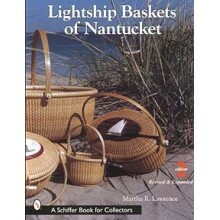 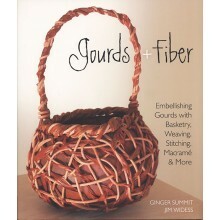 Author Joe Hogan has worked from his home and studio in Ireland as a basket maker since 1978. 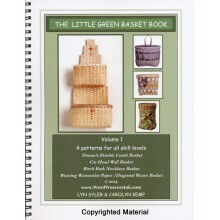 He has a stellar reputation for making strong, durable baskets of the highest quality from a variety of colorful natural willows which are grown at Loch na Fooey. 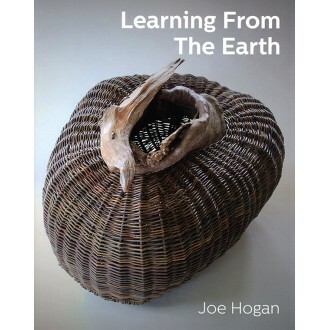 Learning from The Earth explores themes such as living in harmony with nature and developing one's creativity in addition to focusing on his current work. 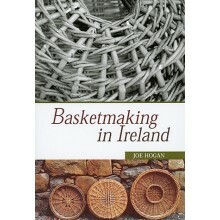 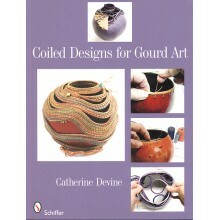 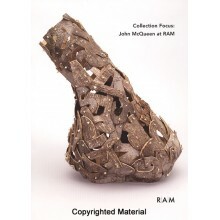 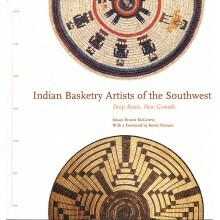 Since publishing his classic work Basketmaking in Ireland in 2001, Hogan has devoted much of his time to making artistic baskets. 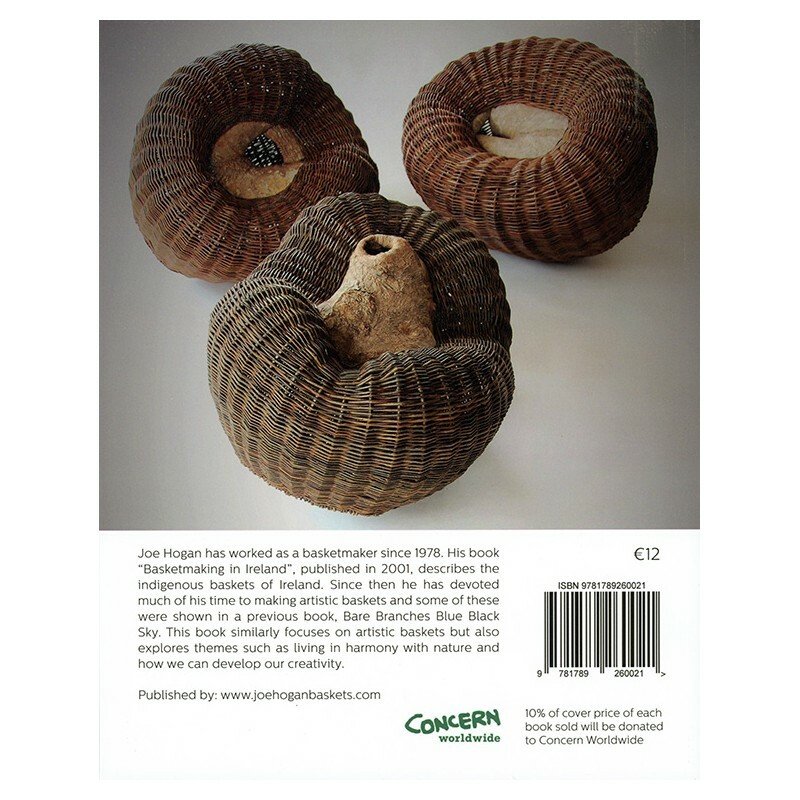 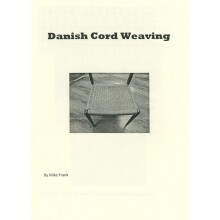 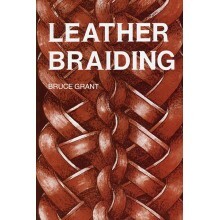 You'll thoroughly appreciate seeing images of this work in Learning from The Earth as well as his earlier book Bare Branches Blue Black Sky. 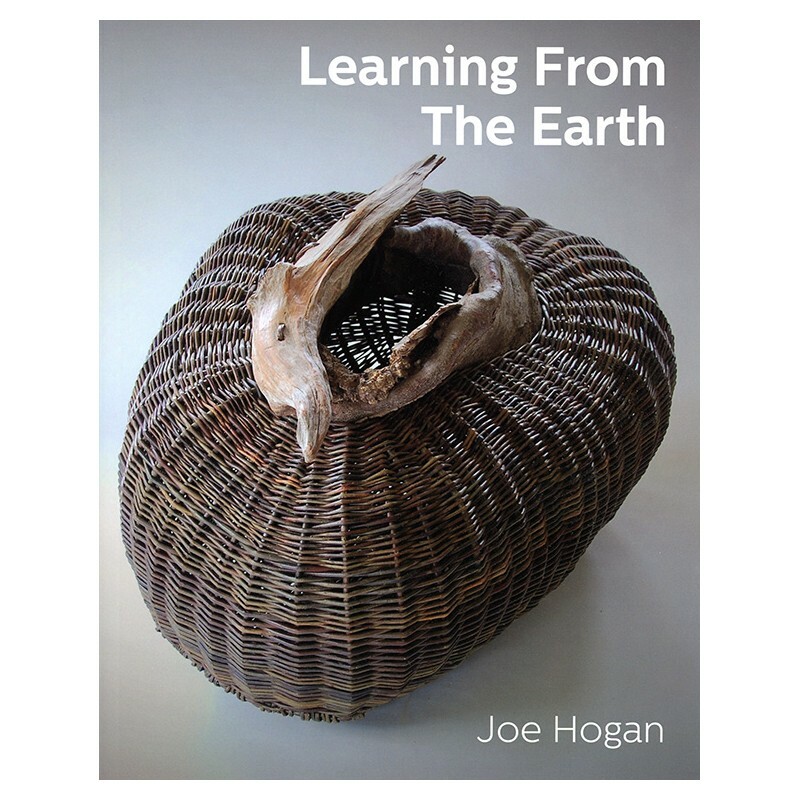 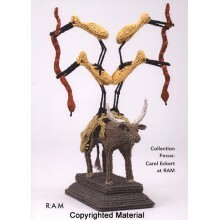 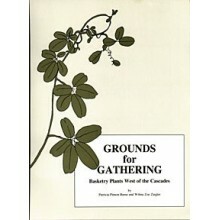 A portion from the sale of Learning from The Earth will be donated to Concern Worldwide.